Be sure to keep a lookout for migratory birds and California slender salamander when visiting Schilling Lake. This bridge crosses a seasonal creek just a little ways down the trail. It’s a great place to stop for a picture and enjoy the surrounding oak forest. 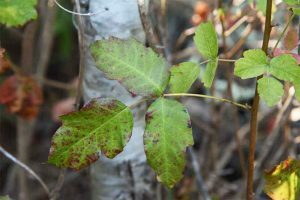 The first part of the trail has quite a bit of poison oak, but the Midpeninsula Regional Open Space District (who manages this preserve) has done a great job at keeping the trail clear. You can impress your date by pointing it out. This is what it looks like. Nothing brings two people together like some quality time in the great outdoors. For my wife and I, it’s our favorite way to share time together. But let’s be honest, most of us are too busy with other parts of our lives and it’s hard to find time for a romantic outdoor getaway. That’s why we were so excited when we found the perfect Bay Area hike date: a 1.5-mile hike to Schilling Lake (named after the property’s former owner August Shilling of the Schilling Spice Company). It felt like we had discovered a secret spot, a place all to ourselves. 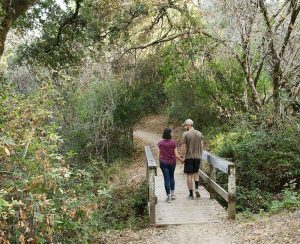 This hike is relatively close to 280, which makes it easy to get to and convenient for a weeknight date. It’s also a great length if you’re just looking to spend some time together in a beautiful place, but don’t have time for an epic all day adventure. Schilling Lake itself is a very romantic setting. It almost feels like you’re on a movie set – tucked away in a pocket of tall redwoods, western sword ferns and California bay laurel. And there are big logs right at the edge of the lake where you can sit and enjoy the stillness of nature. It’s a special little spot to share together. And no date is complete without a meal. 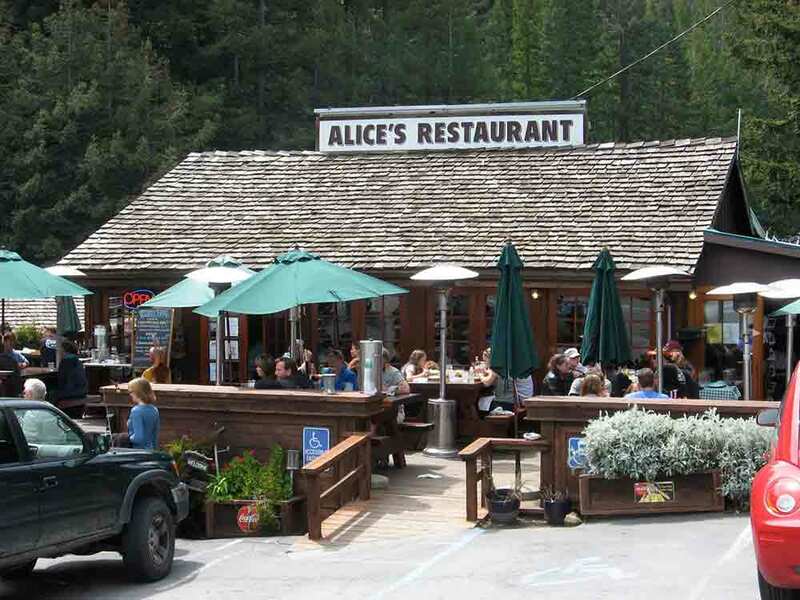 The trail happens to be just two miles from Alice’s Restaurant – the perfect place to grab a bite after this micro-adventure. 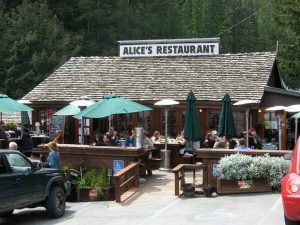 Alice’s has been around a long time and has more character than your dad’s old boots. And the food’s great too! If you’re craving a burger, be sure to try the Markegard Family Grass-Fed beef. A lot of their cattle graze on POST-protected farmland and these cows are helping restore our local grasslands. There you have it, folks. 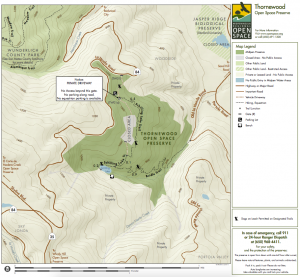 The perfect hike date night and fresh air fix for you and that special someone. Drive safe and have fun out there! 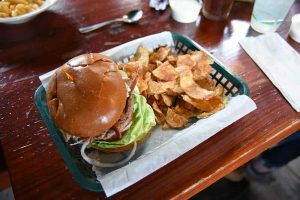 If you’ve got a hankering for a burger after your hike, try the Markegard Grass-fed burger patty! It’s delicious and supports our local grasslands. 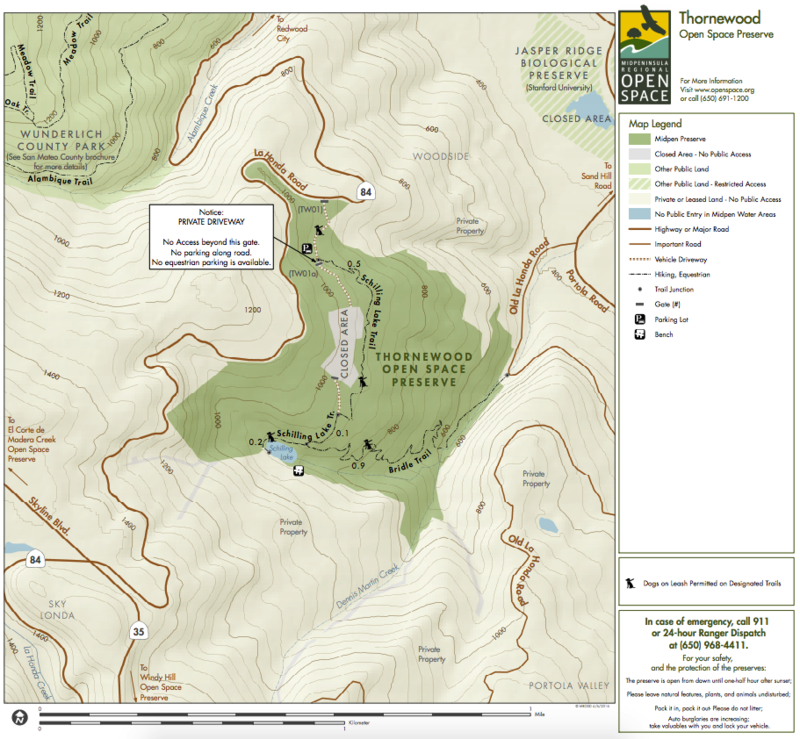 In 2000, POST assisted in the permanent protection of approximately 30 acres on the southeast corner of the Thornewood Open Space Preserve, which is now managed by the Midpeninsula Regional Open Space District.